AKA 'The World's Best Commercials.' 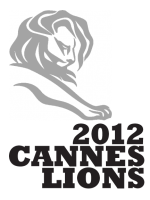 The Festival Of Creativity (held in June in Cannes, France) is a mecca for advertising agencies from all over the world. Last year, over 90 nations were represented. The best of the Cannes Lions competition! A perennial Princess Fave! A new batch of the best commercials from the around the world! This annual compilation of award-winning ads is sheer entertainment. Always a crowd pleaser here at the Princess, this features all of the winners from this year’s festival. This show highlights the fact advertising is an art unto itself, come celebrate it! The best of the Cannes Lions competition! "Think of the Cannes International Festival Of Advertising as a custom playlist of all the very best ads, deejayed by the discerning judges of the annual Cannes Festival Of Creativity. 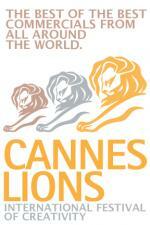 "The world’s best tv and cinema ads are chosen each year in Cannes, France. In May, it’s home to the most famous film festival on the planet. 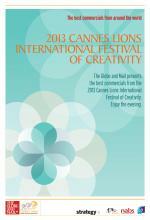 Then in June, it plays host to the Cannes International Festival Of Creativity. Over 4000 film and video commercials from dozens of nations are submitted to the judges. The Best of the Best Commercials, From All Around the World!